LEDs are best advertising material, Now I introduce a cool furniture which name is Stylish Sofa Furniture, its really most beautiful and stylish furniture. 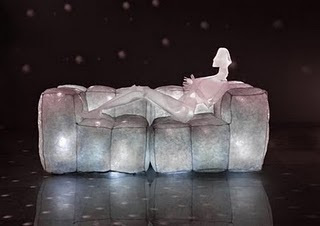 The LED SOFA FURNITURE is very soft and contemporary furniture of 2010. This stylish furniture is very cool develop of furniture designer. 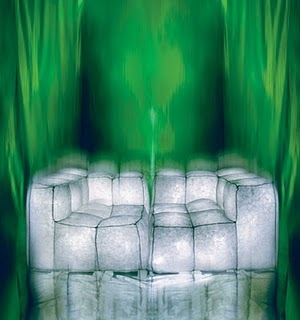 This sofa LED is like a igloo, and also when we see it looks like a group of ice Cubs. It is really mazing, very comfortable furniture and also reliable ... Enjoy this new cool furniture. Great sofa it is. I Loved it and in party it will look so nice by its lighting. It is looking so nice and wonderful when the lights are off. Really LED sofa is so cool.